Biotique Honey Gel Hydrating Foaming Face Cleanser 120Ml/4.06Fl.Oz. 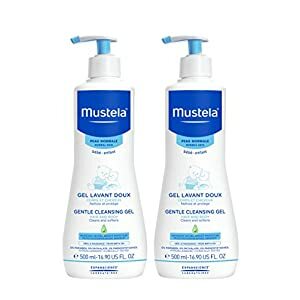 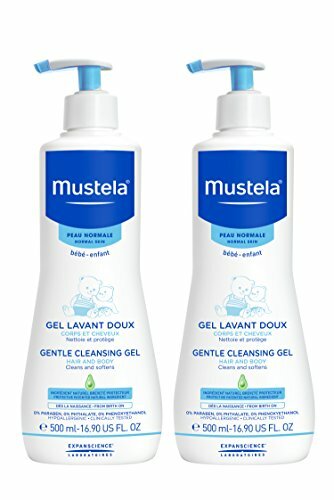 Now available in a convenient 2-pack, Mustela's best-selling Gentle Cleansing Gel safely and effectively cleans and soothes dry baby skin and hair. 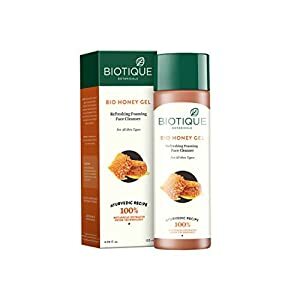 This biodegradable formula cleans thoroughly without stripping the skin and scalp of natural oils and is fortified with Vitamin B5. 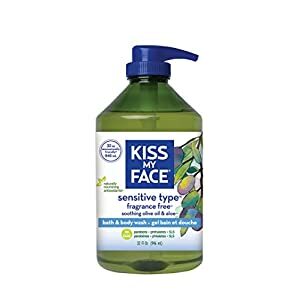 Composed of 90% plant-based ingredients including Avocado Perseose, a patented natural ingredient to help protect and hydrate baby's delicate skin. 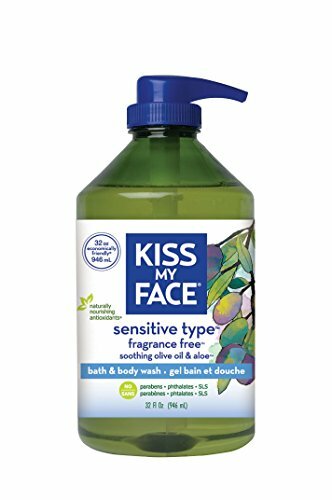 Paraben, Phthalate and Phenoxyethanol free. 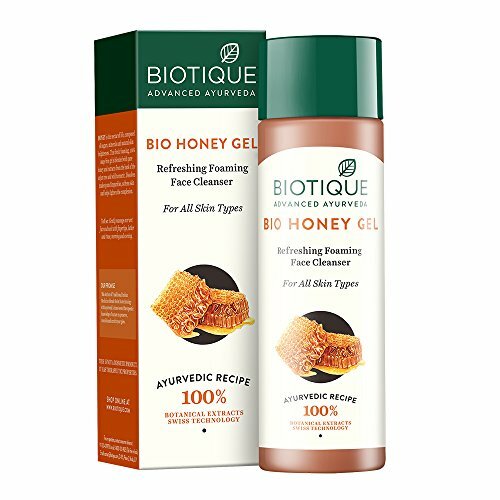 Hypoallergenic and specially formulated to minimize the risk of allergic reactions. 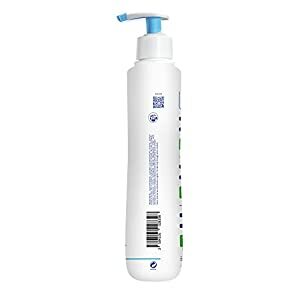 Tested under pediatric and dermatological control. 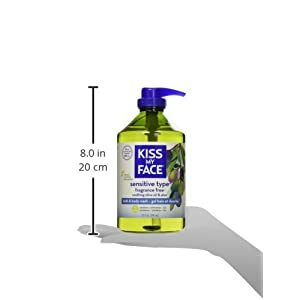 Olive Oil, Aloe and Vitamin E infused formula that's SLS & Paraben Free.